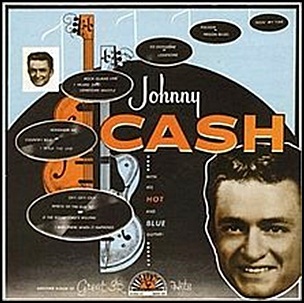 On October 11, 1957, “Sun” label released “Johnny Cash with His Hot and Blue Guitar”, the debut Johnny Cash album. It was recorded September 1954 – August 4, 1957, and was produced by Sam Phillips. All tracks by Johnny Cash, except where noted. Previous PostOn October 11, 2011.Next PostOn October 12, 1956.